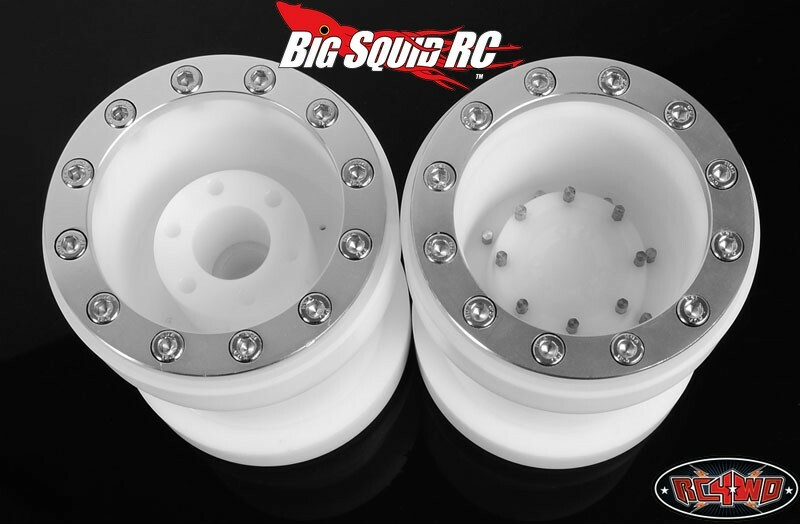 RC4WD Universal Monster Truck Beadlock Wheels V2 For Tamiya Clod Buster « Big Squid RC – RC Car and Truck News, Reviews, Videos, and More! The Tamiya Clod Buster, as well as other big monster trucks, are still going strong. However, the options for trick wheels for them is slim. 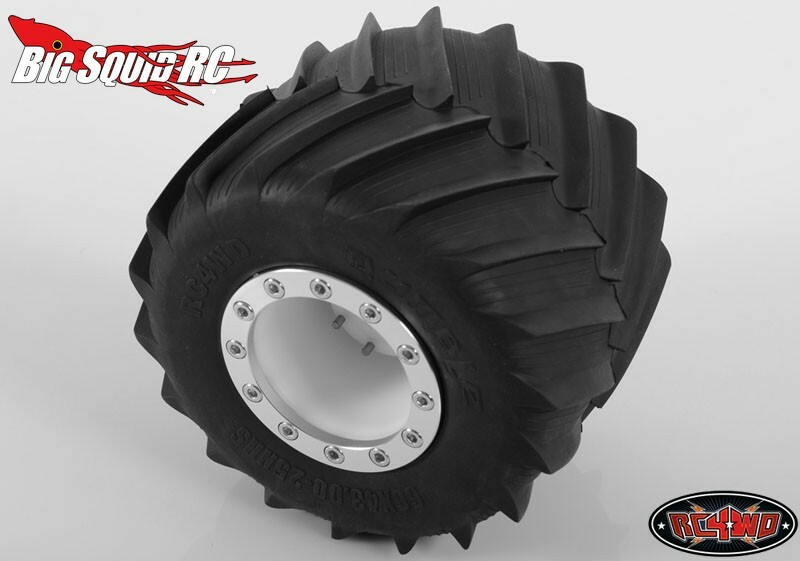 Our friends over at RC4WD have just announced new universal wheels for your monster truck. 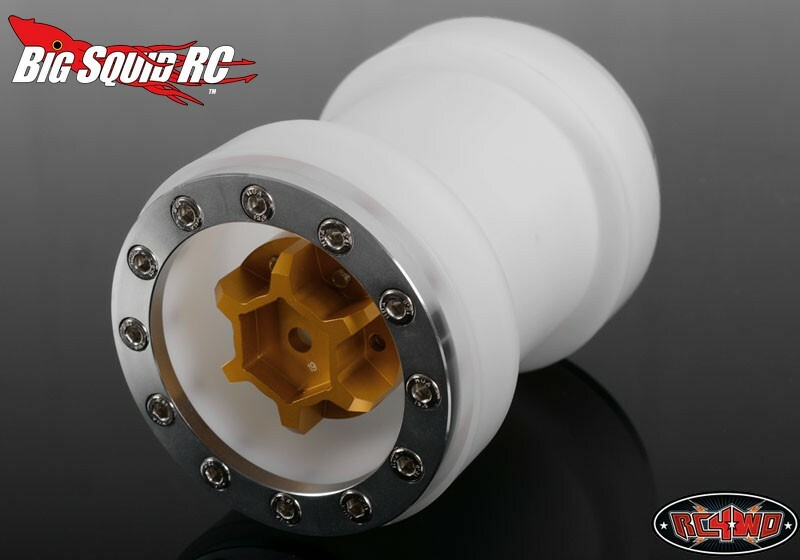 CNC machined from Delrin and featuring a beadlock design, these wheels should be super tough while upping your bling factor. The part number is #Z-W0149, the street price is $79 per pair, and you can get more information at This Link. 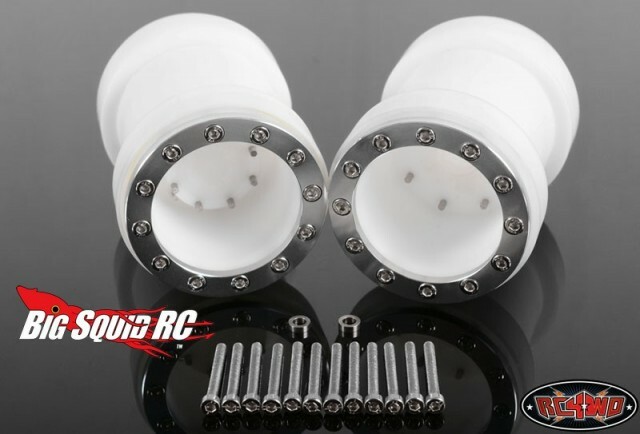 Click Here for more RC4WD news on BigSquidRC.